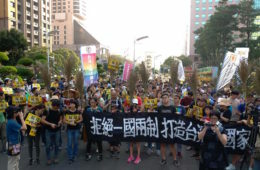 A RECENT ARTICLE by Sunflower Movement student leader Lin Fei-Fan in The Diplomat has provoked strong reactions, with Lin raising questions about whether current Taipei mayor Ko Wen-Je has capitulated to China in terms of his position on cross-strait issues. 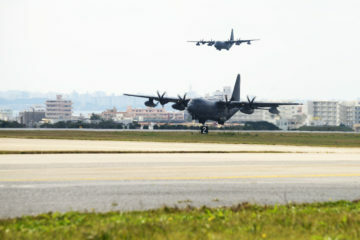 This would be through in past comments in which Ko stated that “two sides of the Taiwan Strait are one family” and compared the conflict between Taiwan and China to a quarreling couple. 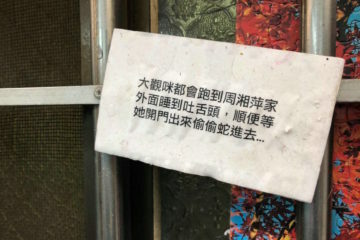 Such statements were made by Ko during city-level exchanges conducted with Shanghai by the Taipei city government and they were made several years ago, but they continue to dog Ko given upcoming Taipei mayoral elections. Quite predictably, Ko has had his share of defenders, who accuse Lin of being overly suspicious of Ko in seeing him as something of a pan-Blue turncoat at this point. Various attempts, then, have been made to absolve Ko. 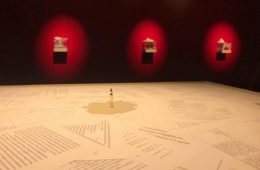 Some rely on contorted textual hermeneutics to try and deny that Ko made such comments or that these comments are not of the significance that Lin attributes to them in his editorial. However, many have simply just asserted that Ko cannot be a turncoat, providing little evidence for their claims, scoffing at Lin’s claims while providing little counterfactuals against Lin’s argument. Nevertheless, there is quite simply too much evidence at this point to simply dismiss any questions raised about what Ko’s position on cross-strait relations is at this point as rootless suspicion. 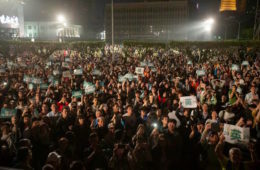 Those who dismiss concerns about Ko’s position on cross-strait relations as invalid have not been sufficiently attentive to differences in Ko’s positioning of himself relative to the pan-Green and pan-Blue camp in 2018, which differs from how he positioned himself relative to both camps as an independent compared to 2014. With politicians with a history of inconsistent public statements such as Ko, there is the general phenomenon that supporters of that individual will pick and choose based on personal preference as to which statements to give weight and which statements to not give weight. However, a comprehensive evaluation of Ko’s record in the past year raises a number of questions which need to be asked about Ko. KO HAS SOUGHT to defend his position on cross-strait relations as “practical,” in response to criticisms by Lin and others. 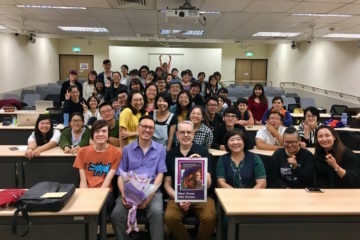 Some have chosen to take Ko’s words at face value, failing to pay attention to them that Ko made them in the rather absurd, farcical context of a joint campaign event with MKT chair Hsu Hsin-ying. 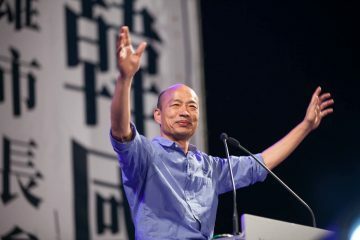 The MKT would be a small, deep Blue third party for whom even the KMT lurching sharply towards an extreme pro-unification position in past years was not enough, hence requiring the formation of a new, more ideologically pure party. If Ko’s comments were made in such a context, should we give them any weight at all? In fact, if we are to judge based only on the context, such comments would seem to be just Ko lying through his teeth. 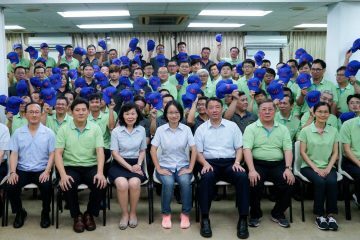 There have been those who have defended Ko by claiming that Ko is simply attempting to appeal to Taipei voters, who may lean pan-Blue. In this vein, some dismiss criticisms based on Ko’s increasing frequent public appearances with deep Blue figures such as James Soong and “White Wolf” Chang An-Lo—both criminals of the authoritarian period—are simply attempts to smear Ko through guilt by association. But to insist that Ko simply is associating with such individuals out of political opportunism requires extreme leaps of faith at this point. One may take note, for example, relations between Ko and the pan-Green camp soured after the Sing! China incident on the NTU campus, conducted as part of Ko’s initiative to conduct city-level exchanges with Chinese cities, in which pro-China gangsters associated with Chang An-Lo’s China Unification Promotion Party (CUPP) attacked pro-independence student demonstrators to little action from the Taipei police. 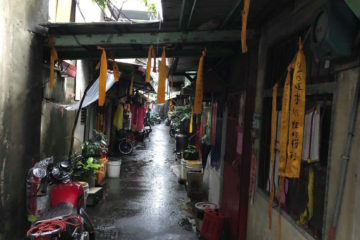 After the incident, ties were alleged between the gangsters from the CUPP and Taipei police due to unexplained links between the gangsters that appeared at the Sing! 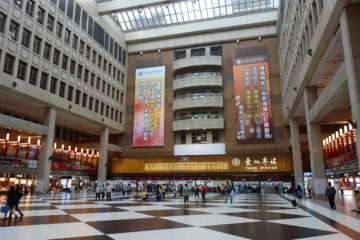 China event Taipei police. But while action was eventually taken against CUPP members, these links were never clarified by the Taipei city government in any substantive manner. 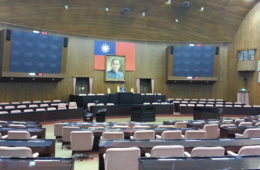 It was suspected at the time that members of Taipei city police may have been predisposed to be sympathetic to deep Blue groups because police would be affected by the Tsai administration’s pension reforms and the KMT made this issue into a wedge with the Tsai administration, claiming that the Tsai administration did not value public servants, teachers, members of the military, and the police, whereas these groups had been valued by the KMT during authoritarian times. 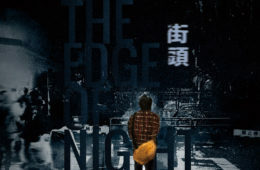 Yet a recent Al-Jazeera documentary made explicit through an undercover investigation that such ties do, in fact, exist between Taipei city police and violent pro-unification groups such as the CUPP and Chinese Concentric Patriotism Alliance (CCPA). 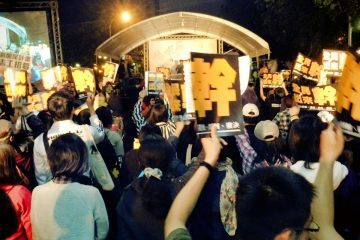 Despite that this became a matter of front-page news in Taiwan, even leading the CUPP to rather unconvincingly publicly break ties with the CCPA, Ko has made few public statements vowing to clear up questions of corruption in the Taipei city police, but generally remained silent on the issue. 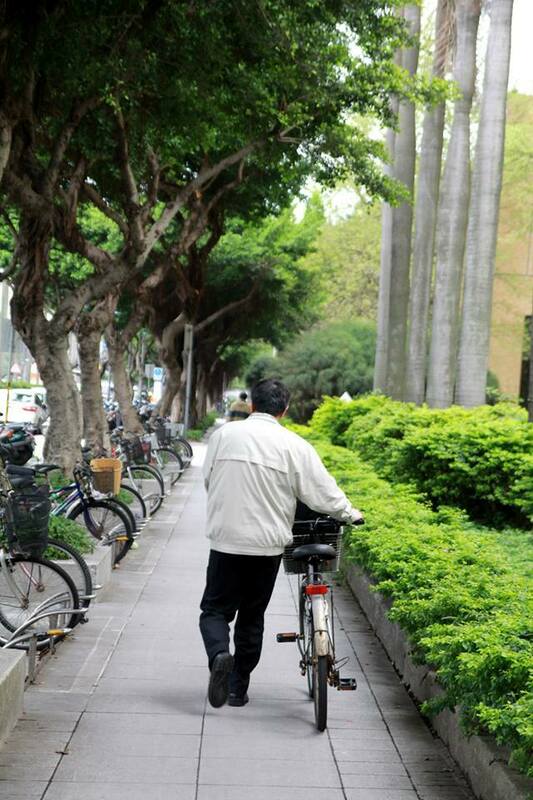 But this would not only be a matter of failing to clear up questions about corruption in the Taipei police. Actions by Ko have suggested that Ko may be directly protecting KMT clientelist networks in the field of agricultural production, as observed in the ongoing spat between Ko and Taipei Agricultural Products Marketing Corporation chair Wu Yin-ning. Some suspect that Ko is potentially acting to defend KMT-controlled clientelist networks because he hopes to benefit from them in 2018 mayoral elections through an alliance with deep Blue actors, such as James Soong of the PFP, who has suggested a possible political alliance with Ko and has long been an advisor of Ko’s. 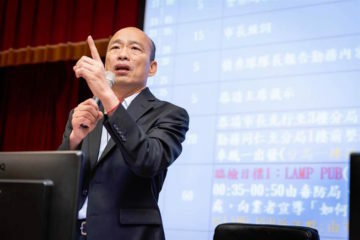 Ko is also seen as attacking Wu in order to try and punish the DPP for failing to endorse him in 2018 elections, instead deciding to run its own candidate. IN TRUTH IT remains an open question what Ko’s position on cross-strait positions is, and so it is not impossible that criticisms of Ko from Lin or other pro-independence actors may reflect the deep suspicion of political turncoats seen in the pan-Green camp. But there simply is too much evidence at this point for a possible shift in positions by Ko to be ruled out—at this point, this is a valid suspicion, particularly given that it is clear that Ko has become very close with elements of the deep Blue camp in the past three years. More generally, one notes that even elements of the DPP have shifted on their cross-strait stances in the past, as observed in that a faction of the DPP centered around Frank Hsieh seemed to be considering a rapprochement with China, the DPP’s years in the political wilderness during the Ma administration having led to soul-searching about whether the party’s hostility towards China would prevent it from ever taking power again. 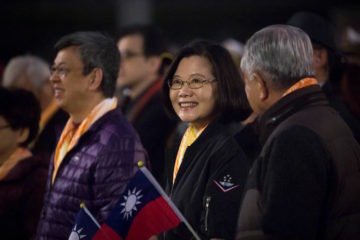 Given these precedents in Taiwanese political history, a shift is not impossible with Ko as well, given the current unpopularity of the Tsai administration. Or Ko could simply be inconsistent. But such inconsistency proves dangerous. Given Ko’s ambiguous stance on cross-strait relations, China would at present be remarkably imperceptive not to observe a possible opening. While Ko claims, again, that he is only being pragmatic, it is correct to note that this may result in his being taken advantage of by China. 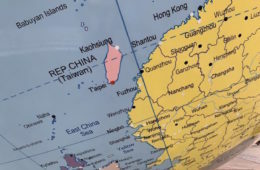 And the effects on the international world’s perception of Taiwan could be large, given how remote international media is from Taiwan, and how little it generally understands trends in identity in Taiwan. 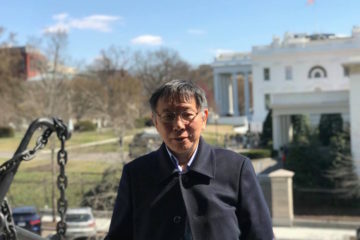 As Lin’s editorial points out, if Ko is perceived as “pro-unification”, in consideration of his high popularity, the resulting perception in the international world may be that pro-unification sentiments have gained ground again in Taiwan. 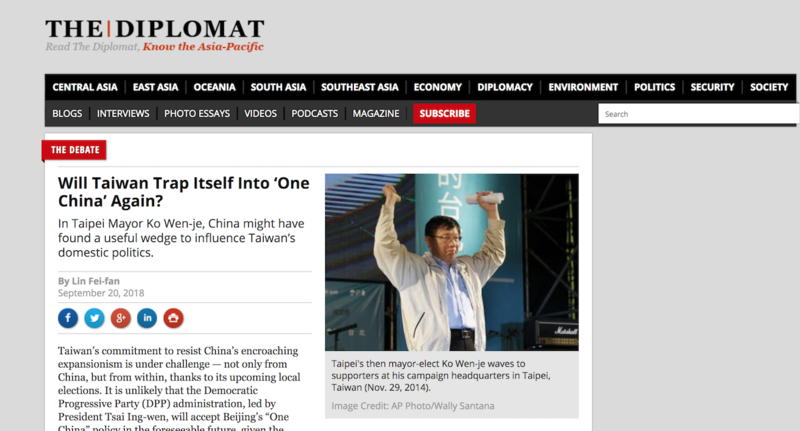 This is already observable in some international reporting on Taipei mayoral elections. 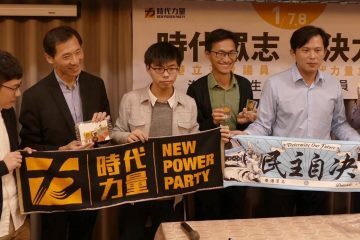 Very probably Lin’s editorial was written in response to the fact that elements of the New Power Party (NPP) have suggested that they would prefer Ko as Taipei mayor to Pasuya Yao of the DPP, simply because Yao’s political ineptitude is intolerable. Indeed, both Yao and Ko seem to be angling for support of the NPP, as observed in both making campaign appearances at NPP events. Such sentiments are not unique within the pan-Green camp, which is why some have actually attempted to defend Ko against Lin’s editorial, because they, too, prefer Ko over Yao. Moreover, polling suggests that the NPP shares 70% of its support base with Ko, further attesting to Ko’s popularity both among the pan-Green camp, but also moderates, and that many voters support both the NPP and Ko for similar reasons—that they are independents that are not part of the established institutions of either the DPP or KMT. Given this shared voter base, elements of the NPP may consequently fear alienating Ko. Still, this would be another way in which the effects of the “Ko factor” remains untested in Taiwanese politics. And, above all, it remains to be seen as to what Ko’s current political aims are. 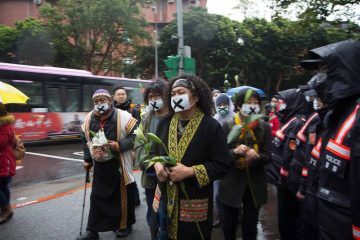 Despite Ko’s history of gaffes and his inconsistent record on cross-strait relations, there has been a marked increase in the amount of Ko supporters who call for him to run for the presidency in the future. Ko is increasingly perceived as building something of an informal organization or faction of his supporters among city councilor candidates, as observed in Ko appearing in campaign ads with independent city councilor candidates much as the head of a political party would appear in political ads with less recognizable party candidates. One notes that at least some of these candidates are actually former KMT city council candidates that failed to secure the KMT’s nomination. 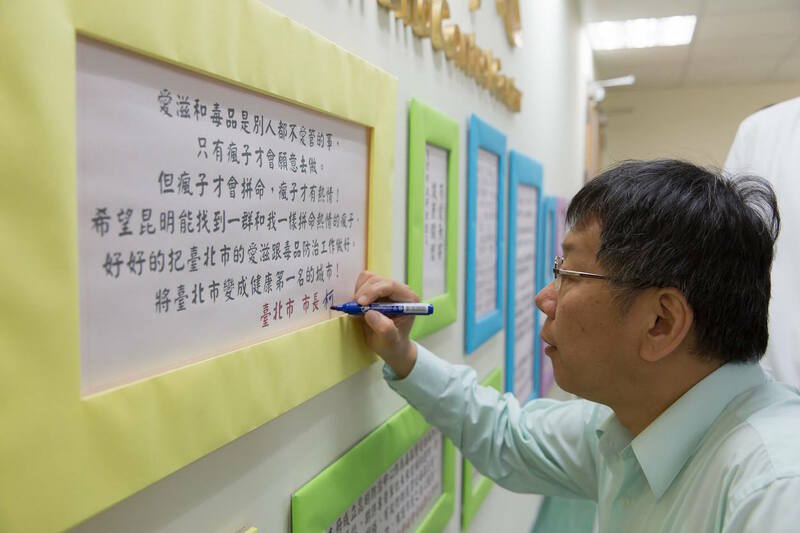 However, whether Ko intends to build for new political aims beyond his current position as Taipei mayor or merely hopes to cultivate supportive city councilors to strengthen his position as Taipei mayor is still unknown. 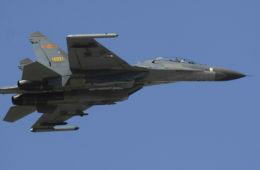 Is China Attempting To Interfere In 2018 Taiwanese Elections? 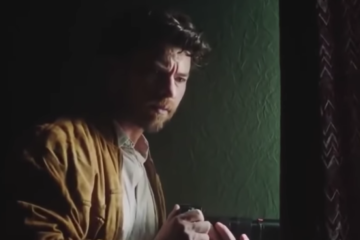 Have the Rules of the Game Changed? 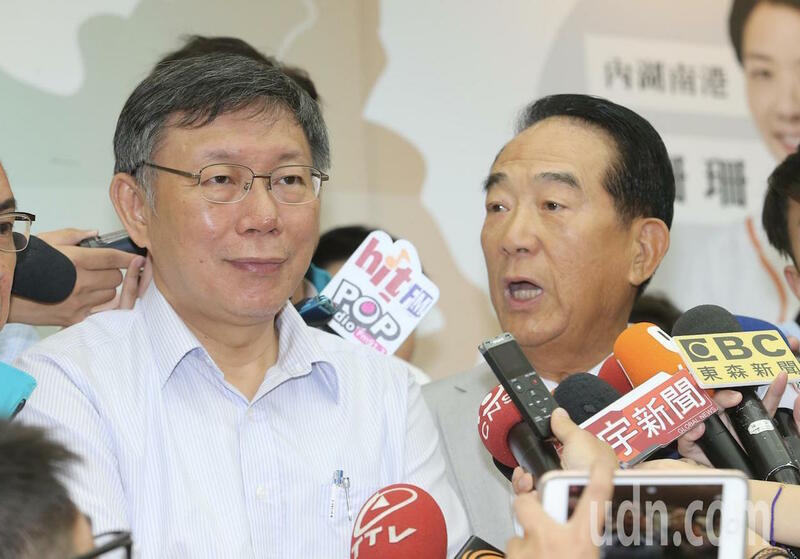 Conflict Between The DPP, KMT, And Ko Behind The Wu Yin-ning Scandal?